The PGD3200 is a commercial post drivers that is powered by a 1.3 horsepower, Honda 4-stroke engine. 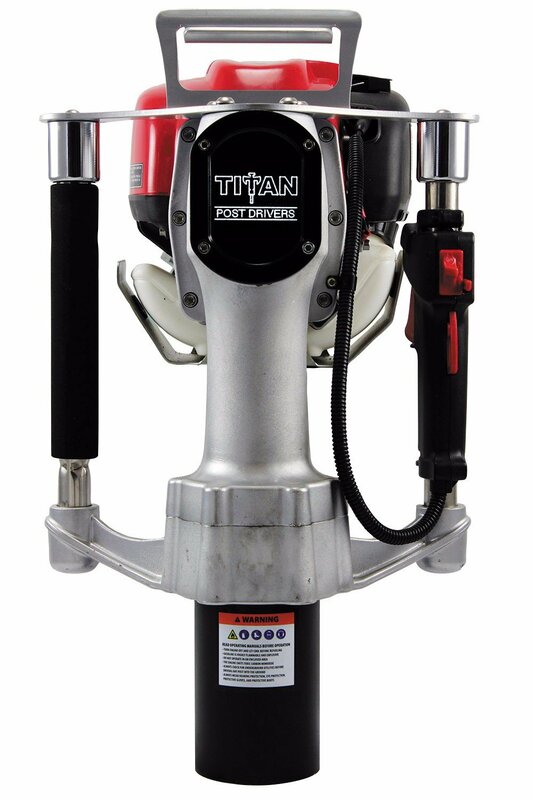 With a 3¼” barrel, the PGD3200 drives posts 2” to 31/8” in diameter at 1,850 beats-per-minute. It weighs 45 pounds. Includes 2” adapter sleeve.